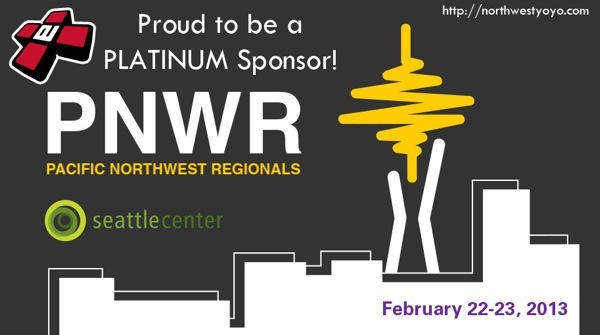 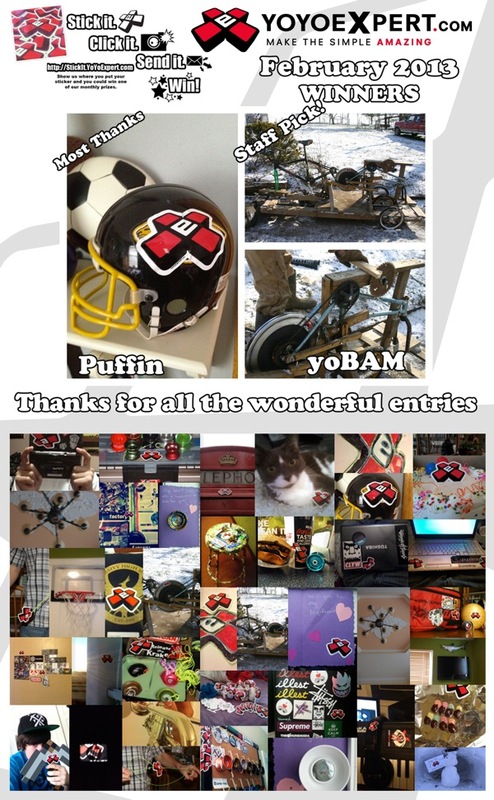 Northeast Regional YoYo Contest / Z-Games This Weekend! 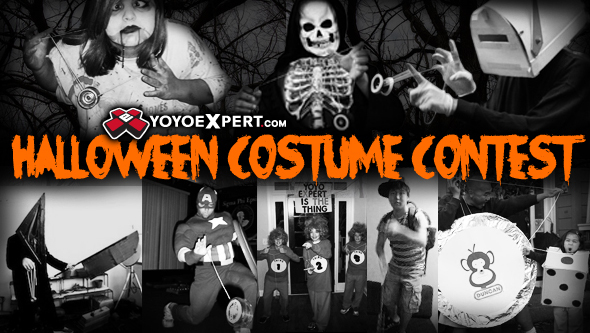 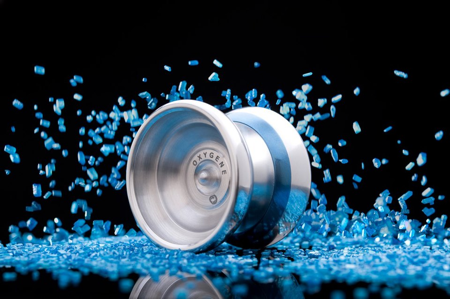 Genesis or SuperNova – Vote in the @YoYoFactory ELECTIONS Tomorrow! 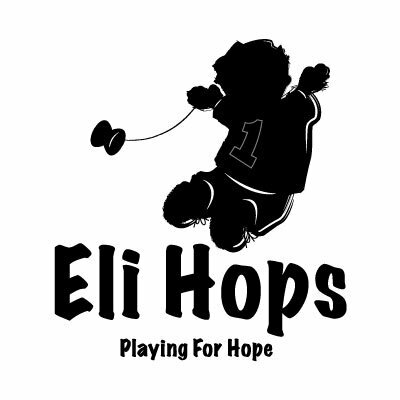 Eli Hops for Hope Event Tomorrow! 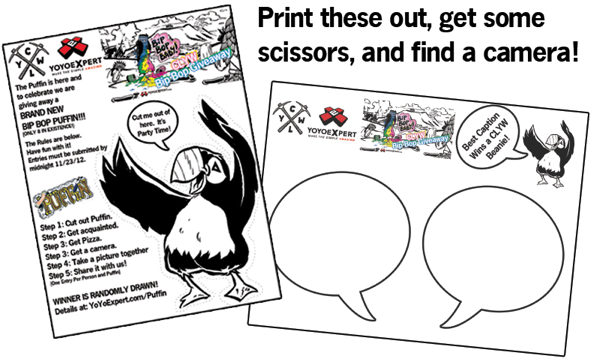 From our friends at the Lodge! 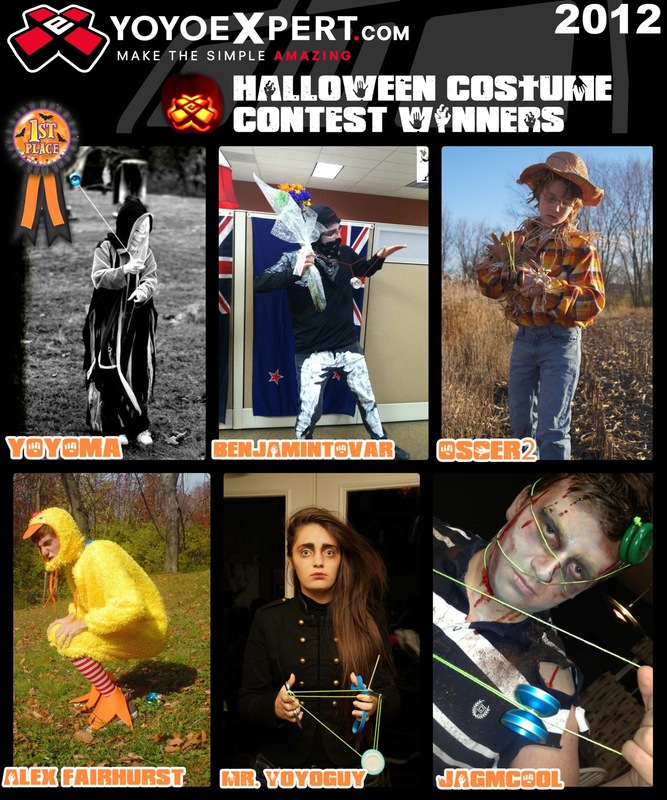 CLYW Halloween Art Contest: OKAY EVERYONE … here is your chance to win this Palli Puffin! 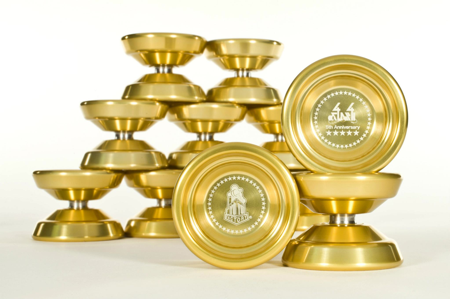 Below are a few images created by Jason Week of CLYW’s best. 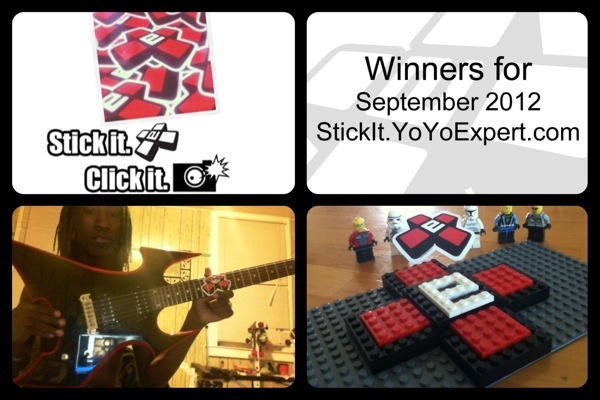 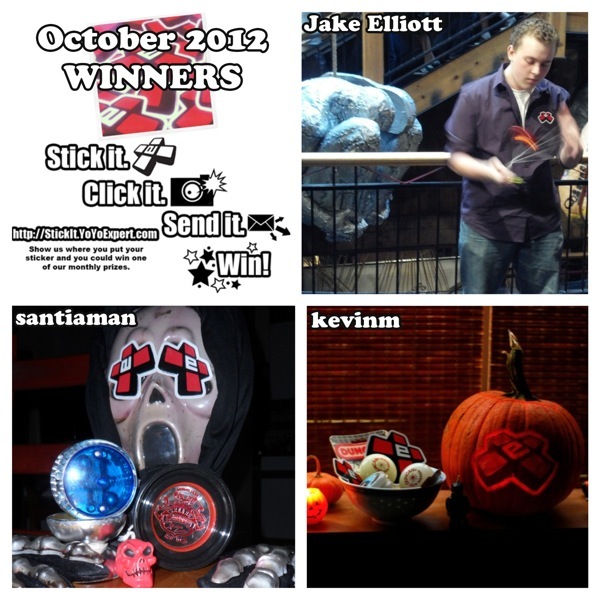 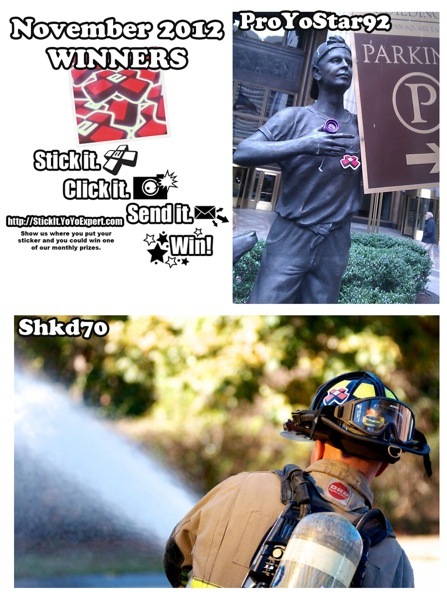 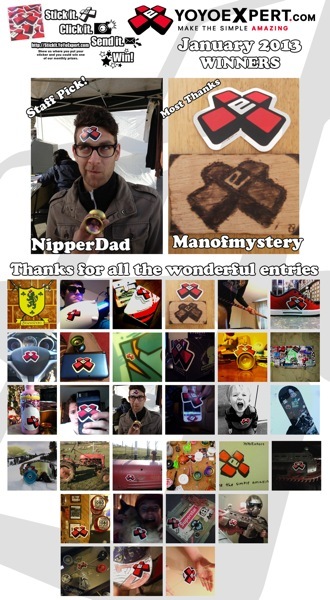 Stick It YoYoExpert Winners for September Announced!